"12 Step Recovery - Fellowship - Meetings - Sponsors"
Club 12 of San Antonio is a private, non-profit, sobriety club founded to help alcoholics and their families by providing educational resources and information on the disease of alcoholism. It also provides a central gathering place for alcoholics in recovery, as well as provides meeting rooms for Group 12, Alcoholics Anonymous meetings. Open meetings are available to anyone interested in AA. 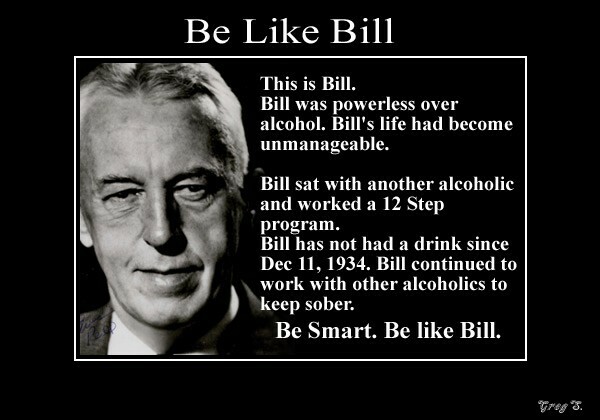 Non-alcoholics are welcome, but only as observers. Please join us and become a member of Club 12. We’re glad to have your support. Tradition Seven clearly states our personal responsibility in keeping the “Doors Open”.